“We will keep infusing new life to the villages, creating spaces for free education, working the land, trying to built self-sufficiency and autonomy, inventing our own form of living in this little piece of mountain from which they want to evict us” (Statement in defense of La Selba). 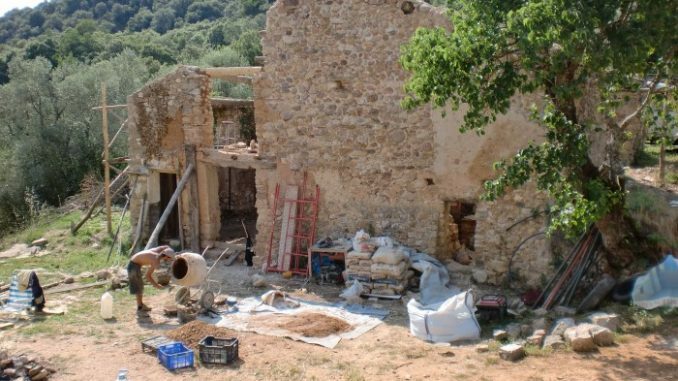 All across Europe, hundreds of people are trying to repopulate abandoned villages in the mountains, building self-sufficiency in rural lands, repairing stone houses up to one thousand years old, and keeping clean the forests around. The neo-liberal states assign these areas for the construction of infrastructures: as an example, entire valleys flooded to build dams, which sometimes never even get to work after they forced displacement for the people. Those who chose this option are trying to build another world, where the stress is on self-sufficiency, on production for self-consumption, on the reduction of energetic dependency, on care towards the environment and the children. Compared to what we normally call “city”, it could look like an “anti-urban” option. Although, today we know very well that the city is everything, and that even the remotest valleys of Aragón are urban peripheries. The infrastructures for which these lands are destroyed are devoted to meet the needs of the city: it is the system of production that is urban. To repopulate and refurbish abandoned villages and houses in the mountains challenges an economic system that hates independence, of the individual or the community. Nation-states cannot admit forms of living that show how, far from the city, from the law and from the market, one can be happy. 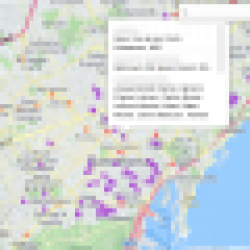 This is why these projects are constantly persecuted: even if they don’t do any harm – to the contrary: they contribute to environmental protection – they often suffer criminalization, evictions and police violence. They are symbols of freedom; and for a society that promotes the fear of freedom, they are enemies to fight. 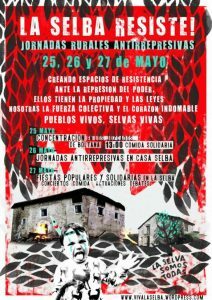 On rural squatting, defense of the territory and resistance to the construction of infrastructures, we mustn’t forget the struggles against the dam of Itoiz in Navarra (Spain), against the High Speed Train in Valsusa, Piemonte (Italy), against the airport of Notre-Dame-des-Landes in Southern France (ZAD), where in 2014 the police killed a demonstrator. 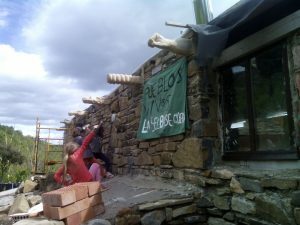 Casa Selba de Clamosa, in Alto Aragon (Spain) is under eviction! La Selba is a village made of a house and a barn whose current inhabitant began refurbishing in 2010. It belongs to the properties of Compañía Hidrográfica del Ebro (CHE), a public-private company that expropriated the residents of the valley, and now prevents any attempt to repopulate the area. Here is the blog of La Selba :: Petition in change.org :: Interview with Oriol Font, resident and activist, in Arainfo :: An article on Mallata.com :: More stuff on Heraldo de Aragón and Sobrarbe Digital. 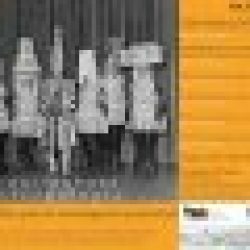 And from July 27 to 30, Festival dell’Alta Felicità in Val di Susa (Piemonte, Italy)!